As-Built mapped directly to BIM for approval. - as easy as uploading photos to Facebook. No need for geo-referencing, no need for markers. Enrich your BIM with current field-status as the project progresses. Review and accept completed work to release payments with confidence. - at the press of a button! High-resolution industry scanners starting at $15.000. Compatible with any off-the-shelf 3D scanners. Imerso joined forces with Leica Geosystems in 2018, becoming their first partner in Norway! 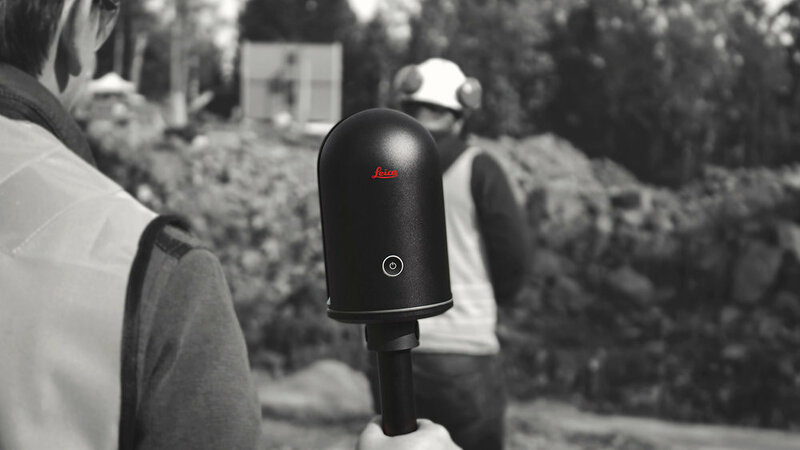 You can now purchase or lease Leica’s award-winning BLK360 Scanner together with Imerso as a ready-to-go package. Contact us for information and pricing on this Combo. No more unnecessary field-visits and inspection rounds. 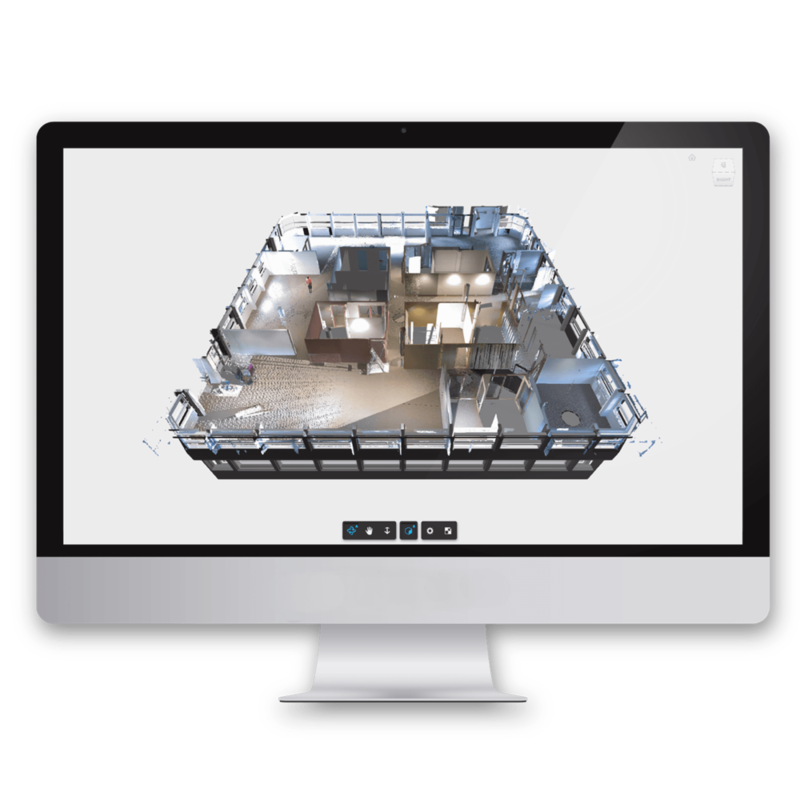 Get all project stakeholders on the same page with online access to your virtual job-sites from any device - No software installations. Better insight than visiting the field in person! 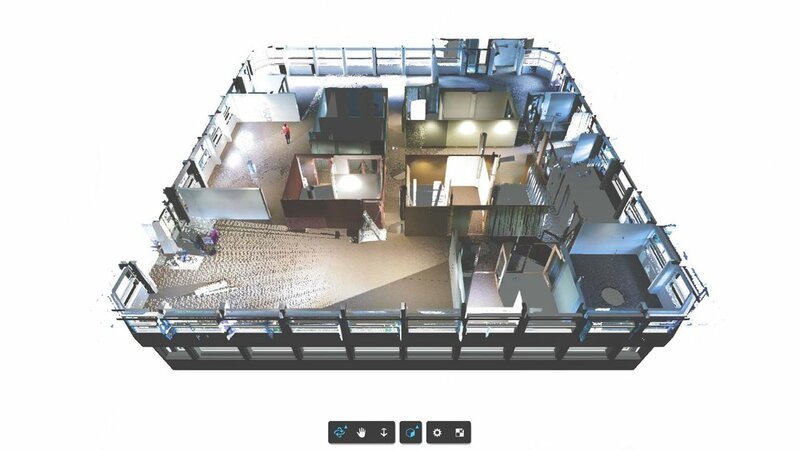 - Check field status in full 3D against your BIM models. - Tag photos and notes directly to the 3D field status. An unprecedented FDV System with accurate track-record of historical changes made across the building life-cycle. We’re a young tech company looking for ambitious early adopters. Looking to differentiate your company with efficient digital best-practices? join our journey to create a new building standard.